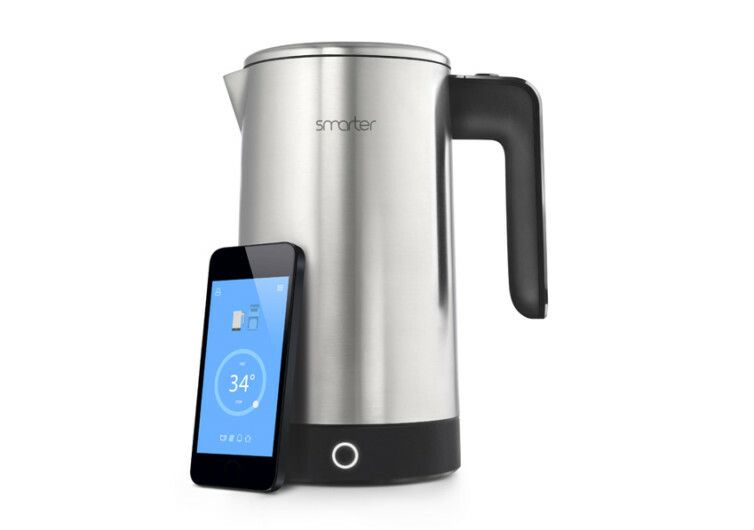 Go home to the perfect temperature of your coffee or any other hot drink for that matter with the Smarter iKettle. 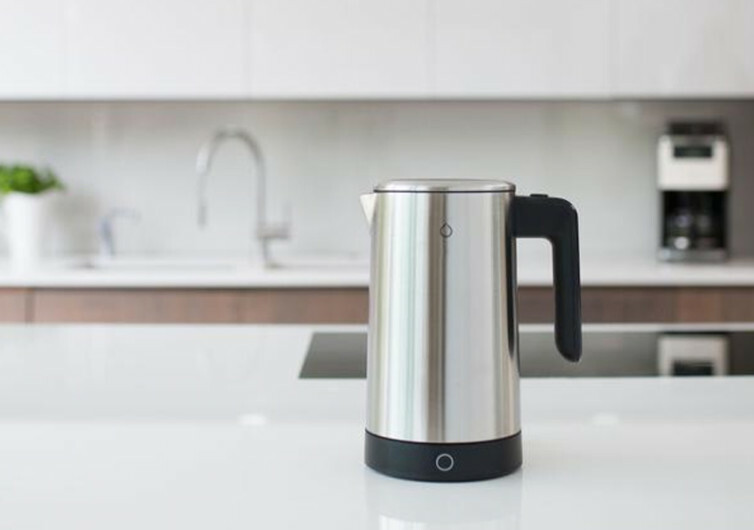 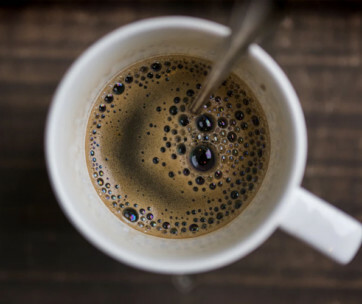 Designed to seamlessly work with IOT systems such as Alexa, Nest, and IFTTT, the iKettle is a smart way to bring your water up to the desired temperature even when you’re miles away. 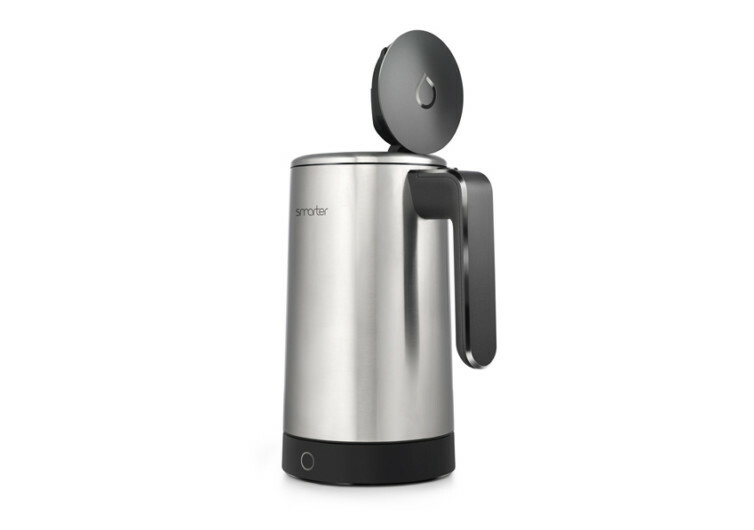 This smart kettle is perfect for your baby’s formula milk needs, too. 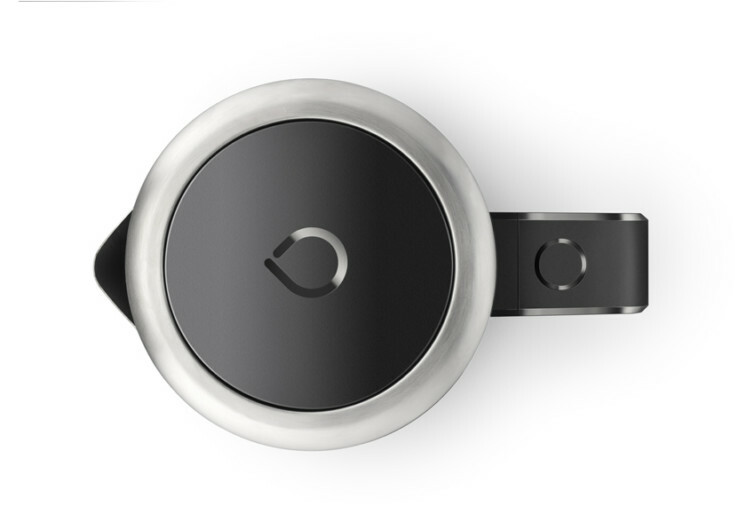 Fully compatible with any iOS and Android device and comes with secure wireless connection to make sure no one else gets control over your iKettle. 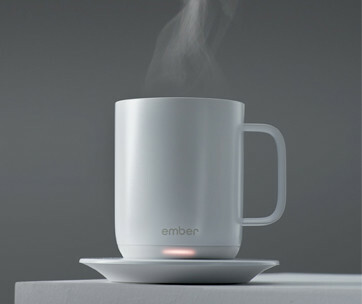 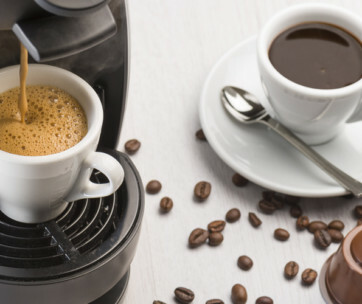 Enjoy hot drinks the way you envisioned them with the Smarter iKettle.